Walking in Autumn doesn’t always go to plan! Walking in Autumn doesn’t always go to plan, the weather and lack of daylight being just a few of the major factors. It doesn’t stop my family getting outside though, even if it’s not a huge exciting adventure. This weekend I had a real need to get some fresh air and stretch my legs. I’m conscious that I need to keep exercising, just because my hips feel great doesn’t mean I can be lazy. It had been a stressful and worrying week and I wasn’t sure we would still be a two-cat family by the end of it. We are! You have to realistic in autumn, there isn’t the daylight to do a massive adventure or attempt something too challenging. 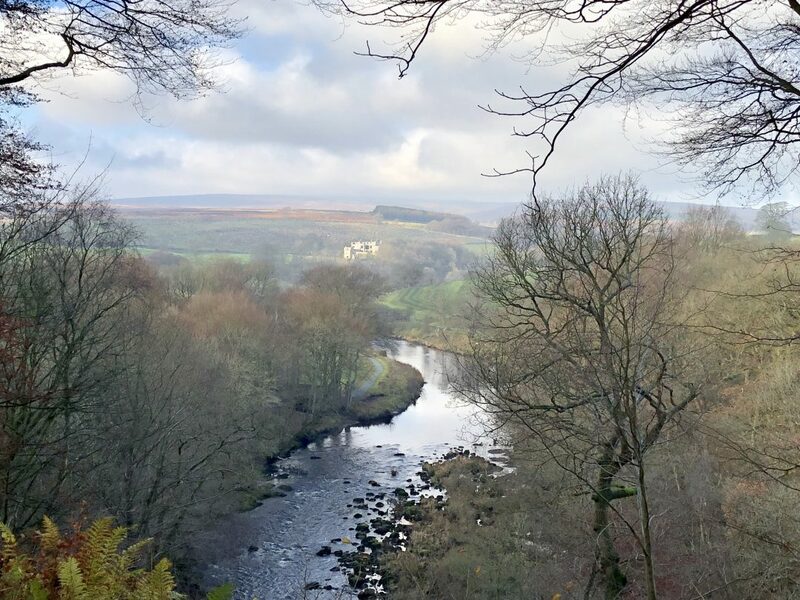 I’d picked a low-level walk in the Yorkshire Dales, I knew the village we would be setting of from and there would be time to do the walk and a bit extra for map reading, route finding and lunch. Except the main route was closed! Always have a plan B! 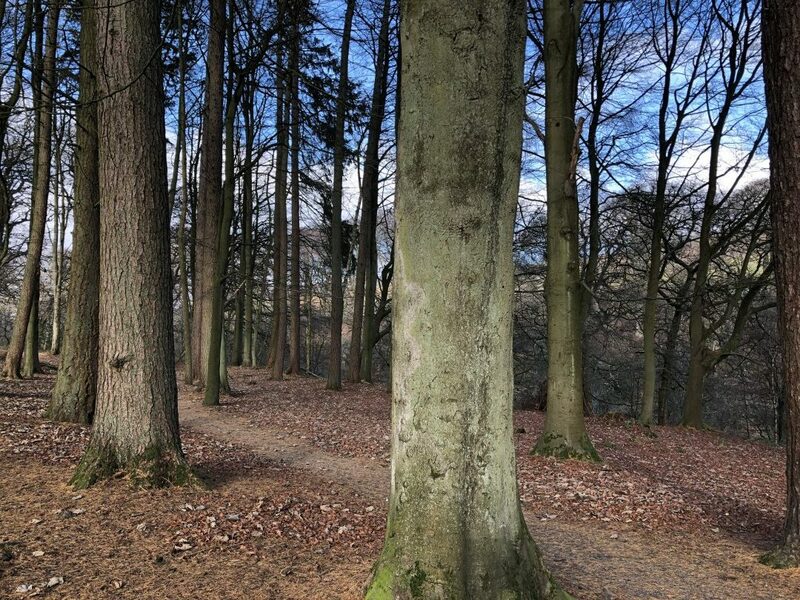 We travelled as far as we could, pulling into the Bolton Abbey estate we know so well. Here there would be a good day’s walking with facilities along the way such as toilets and a few tea rooms – added bonus and incentive for the kids! We enjoyed a lovely day; the sun actually came out and we managed nearly 8 miles and were back home with plenty of daylight left. It wasn’t the walk we had planned but we can do that another day. It seems the sunshine had lots of you out and enjoying the sunshine, followers on my Facebook page sent me pictures of their views which included the beach and country parks. Don’t let Autumn spoilt your fun, plan your day, wrap up, take a torch and a map and make sure you have a back-up plan. Check your route there for any road closures, I know I will!